Serving Muslim students during their college careers, a uniting forum for Muslim students from diverse backgrounds. 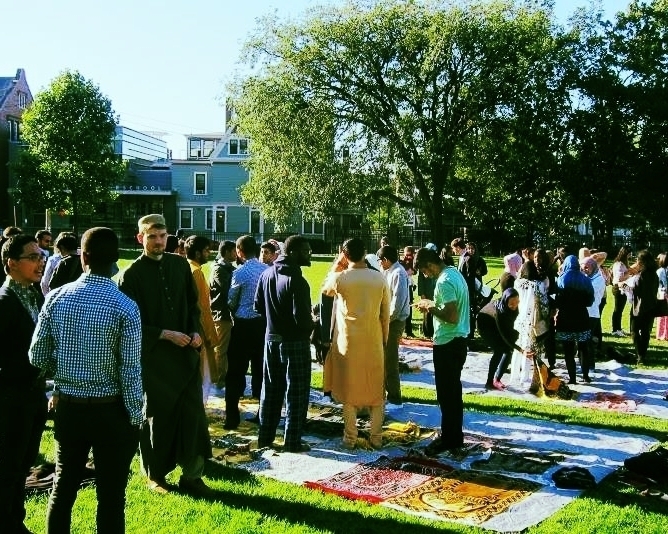 An organization for Muslim students at the law school at Roger Williams University with a key aim of exploring intersections of law and Islam. A student-led group working to meet the needs of the Muslim community at Brown in an open and inviting space. A community for students at the Rhode Island School of Design to gather, and find spiritual and artistic support.